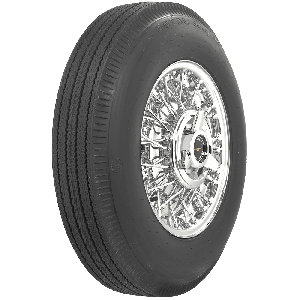 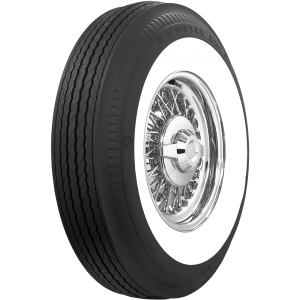 U.S. Royal Tires are available in original equipment sizes with wide whitewall, narrow whitewall, blackwall and redline sidewall stylings. 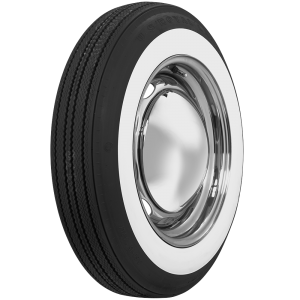 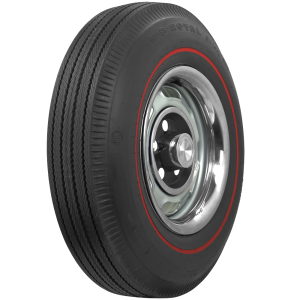 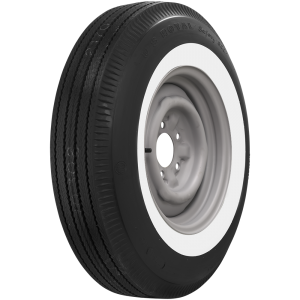 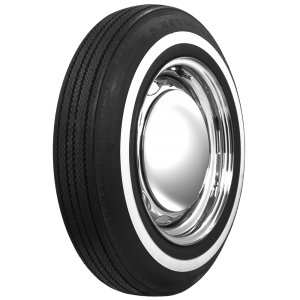 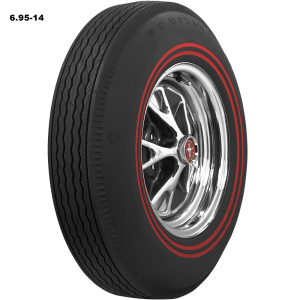 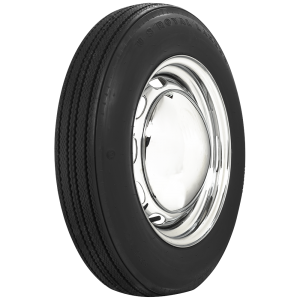 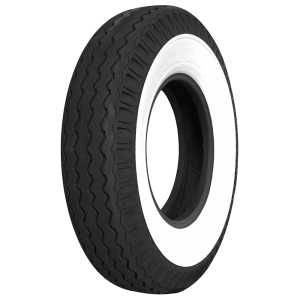 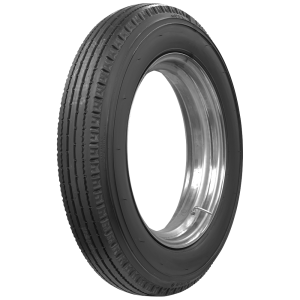 The classic bias ply tires feature authentic tread designs and are DOT approved for use on the highway. 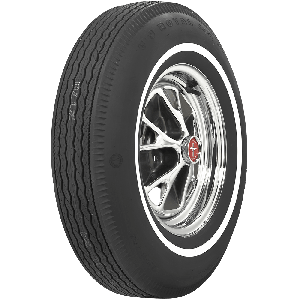 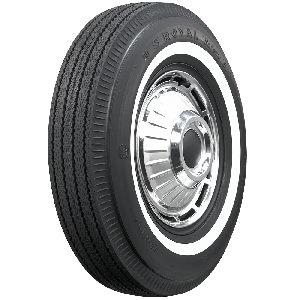 From classic Ford Mustangs to Tri-Five Chevys, The U.S. Royal tire line from Coker Tire is an excellent choice for restored and survivor cars and trucks.